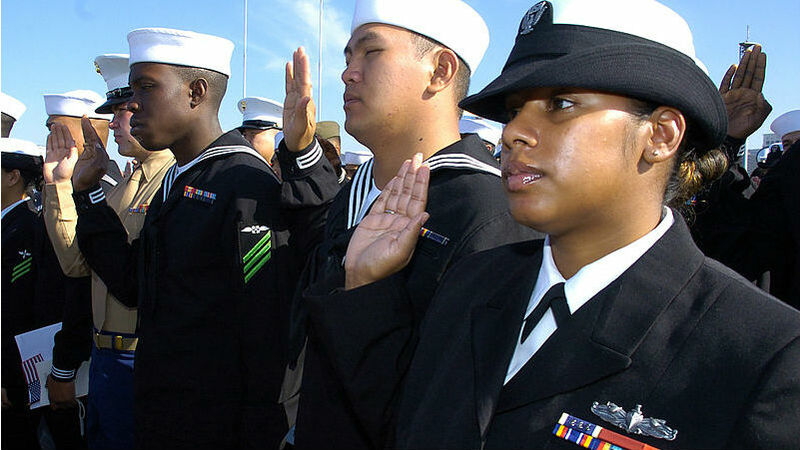 The San Diego Military Advisory Council announced Tuesday that it has formed a nonprofit charity to support the local active-duty and retired armed forces community through programs, educational outreach and events funded by tax-deductible donations. The foundation’s signature program will be awarding a $15,000 scholarship to a San Diego State University student veteran. The funding is designed to supplement GI Bill income to allow the recipient to complete a degree program without incurring significant student debt, according to SDMAC. The inaugural scholarship is scheduled to be awarded in time for the Fall 2017 semester. Donations can be made online at www.sdmacfoundation.org.